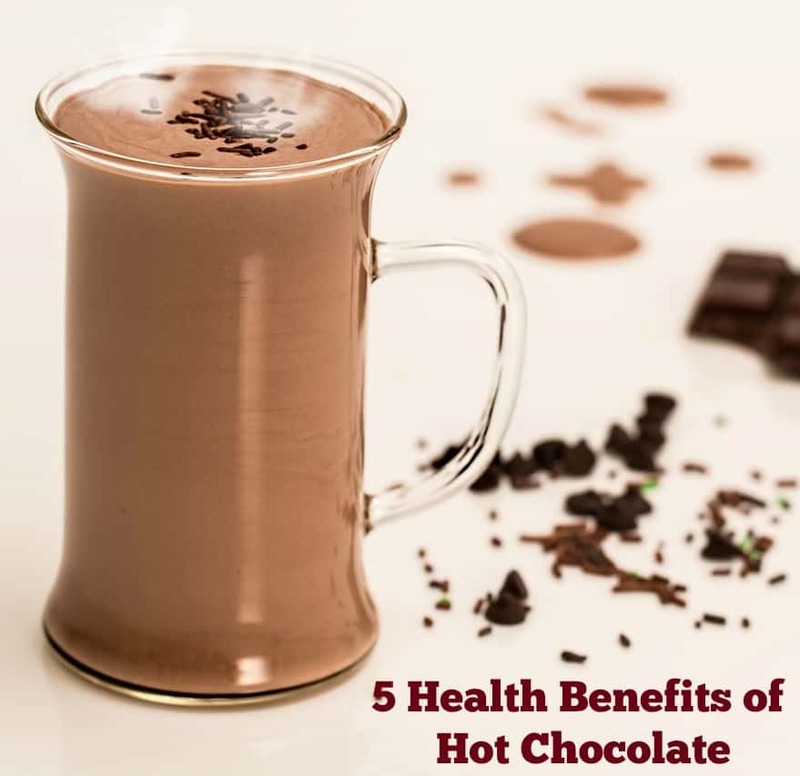 5 Health Benefits of Hot Chocolate for Heart and Soul! 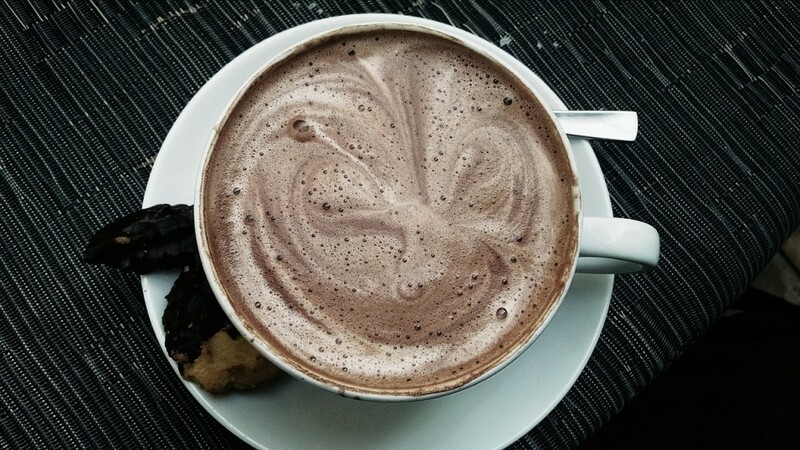 Home » Health » 5 Health Benefits of Hot Chocolate for Your Heart and Soul! One of the things my family loves most about the cold weather is having an excuse to drink hot chocolate. Considering the many health benefits of hot chocolate, we should be enjoying this tasty habit year round! Do you enjoy a mug of warm, sweet, hot chocolate? Did you know that your warm beverage is not only tasty but has amazing benefits to your health as well? I thought I would share a few health benefits of hot chocolate with you, as well as a delicious recipe for Mexican Hot Chocolate for those of you who like a little ‘kick’ to your cocoa! Boost Your Brain Power: Cocoa is loaded with something called flavonoids. What are they? Well, those mysterious little molecules do a lot of things but one important thing is to improve brain health. Basically, the flavonoids work to boost blood flow and oxygen utilization in the brain, making it function better. Learn more about flavonoids on the Mother Nature Network and find out where else you can find them. Improve heart health: Those flavonoids I mentioned above? They don’t just improve circulation in the brain. They boost circulation all over, which then helps improve heart health and lower your blood pressure. Adding a pinch of cayenne pepper to your hot chocolate like I do in my Mexican Hot Chocolate recipe below will boost your cocoa’s circulation boosting power even more. It’s loaded with antioxidants: There are more antioxidants in cocoa then there are in red wine or green tea. 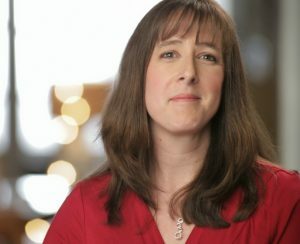 The antioxidants in cocoa are actually released better when it is heated up, according to Womanitely.com. Hot chocolate actually contains more antioxidants than if you were to just sit down and eat a chocolate bar. It’s a mood lifter: According to LoveLiveHeath, hot chocolate actually contains serotonin, which acts as an anti-depressant and boosts the production of endorphins that make people good. The antioxidants in it also calm some of the stress hormones in your body, helping you to relax. And, of course, the stuff just tastes so good that we are bound to feel happy when we drink it! It can help you lose weight: When you are craving something sweet, grabbing a mug of hot chocolate is a much smarter choice than eating a few cookies. You can reduce the number of calories in your mug of cocoa by not only limiting the sugar in it but also using low fat milk. 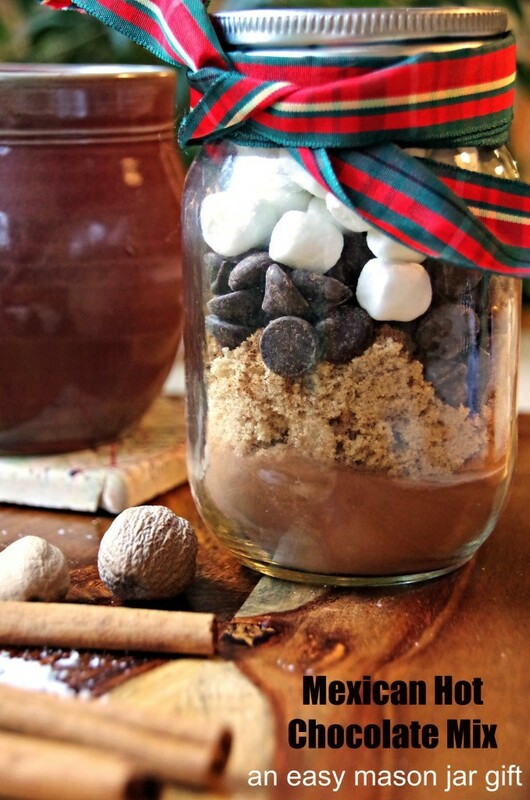 Next time you are craving something sweet, skip dessert and pour a mug of hot chocolate! Hot chocolate does contain sugar and saturated fat so you really don’t want to totally overload your system with it. One or two cups a day, however, will allow you to reap the health benefits of hot chocolate without too many unwanted side effects. Making your own hot chocolate mix allows you to reduce the sugar in your recipe and choose a high-quality cocoa. Check out this recipe for Mexican Hot Chocolate and get started on the road to better tasting and healthier living! I do love hot chocolate. I definitely need to splurge on it more often!